As active members of the international archives and records professional community, the individual member institutions of CAARA engage in a range of international liaisons and collaborations. Such liaisons and collaborations are informed by the mandates and strategic priorities of the individual institutions concerned. 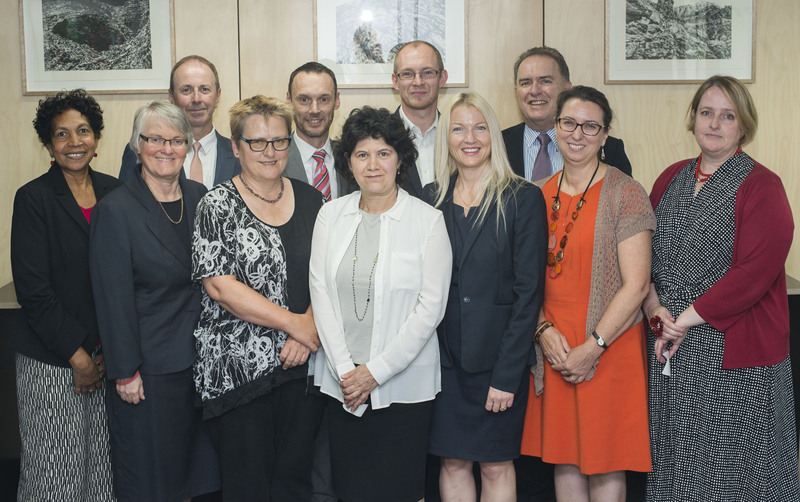 It is recognised that many of the strategic priorities and challenges facing CAARA members are not unique to Australasia, but are common to similar institutions worldwide. As such, dialogue and cooperation with international counterparts is essential if Australasia is to keep up to date with, and influence and participate in advances in global professional practice. From time to time CAARA itself may either initiate or respond positively to invitations from international archives and records organisations or institutions to cooperate on matters of mutual interest. International cooperation of this kind is appropriate when the CAARA membership feels that there is benefit to be gained from the CAARA institutions being seen to be acting collectively rather than individually. Instances of international cooperation by CAARA should not preclude or in any way hinder the international activities of individual CAARA members. Rather, they should add value to existing institution-specific international relationships by raising the collective profile and advancing the collective interests of the CAARA membership. Examples of international cooperation endorsed or sponsored by CAARA might include cooperation by the Australasian Digital Recordkeeping Initiative (ADRI) on developing relevant international standards and pursuing useful international collaborative research and development. • United Nations Educational and Scientific Organization (UNESCO).